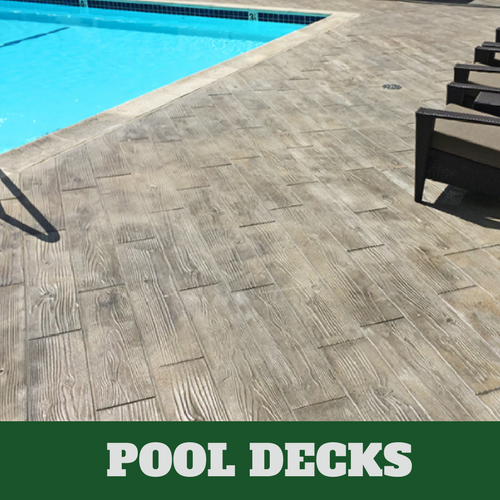 At Elkhart Stamped Concrete you are presented with so many options for your concrete design that the hardest thing for you to do might be to select the one that you would like to have installed. We offer a large variety of design options that we are certain will appeal to you. 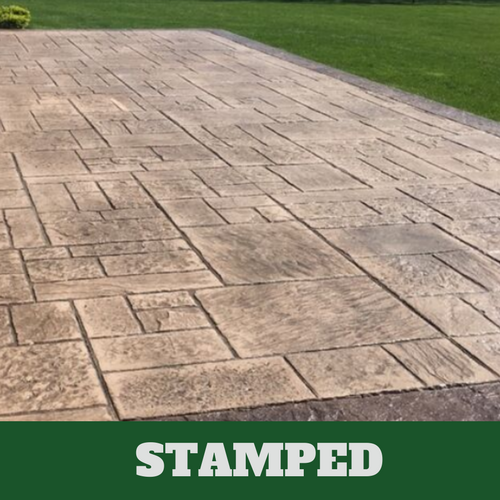 Our superior workmanship doesn’t go unnoticed, as it is the reason that we are the preferred and most widely used stamped concrete service in the area. 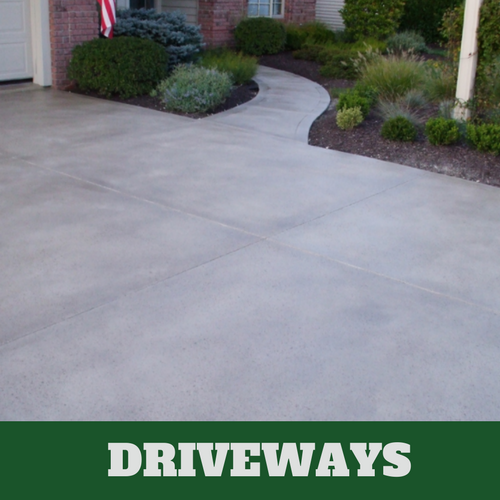 All of our concrete contractors have received professional training and have more than 10 years of service experience. 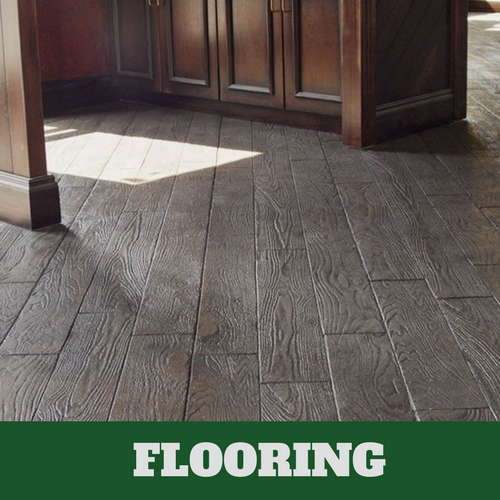 We work on the interior and exterior of properties. 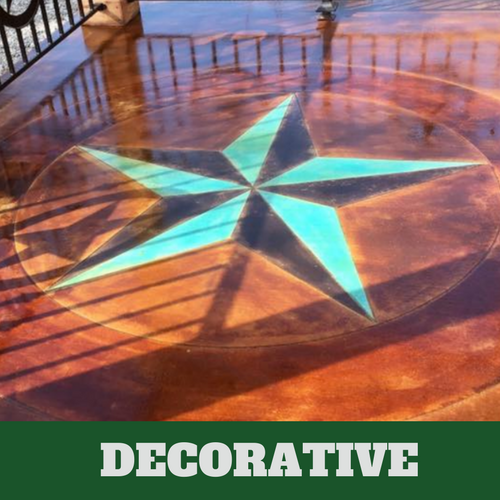 If you are looking for a way to improve the look of your porch, walkway, interior floors or driveway, give us a call and let us provide it to you. It is because of the experience and training of our concrete contractors that we are capable of offering our customers what they want. 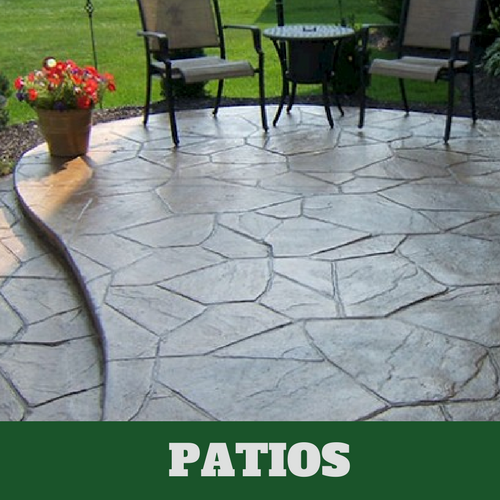 They know how to effectively install stamped concrete so that it offers the appearance they are trying to achieve. Don’t make it a weekend project, instead; rely on a professional service provider to improve those areas of your home that no longer look as attractive as you would like for them to. We are so confident that you will find what you are looking for that we are willing to stand by our work and offer you guaranteed satisfaction.